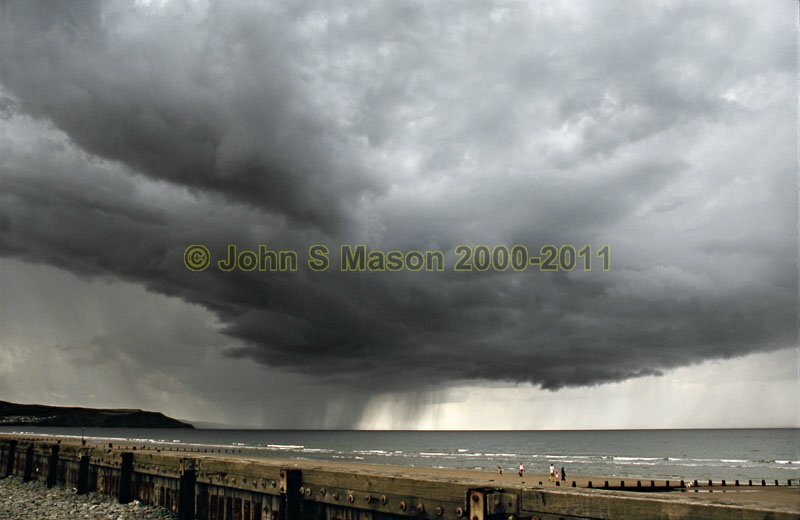 Developing thunderstorm approaching Borth Beach, late July 2008. This one cleared the beach of people in short order! Product number 2000-2009623. Email me to enquire about this image: click HERE.